I say don't go near him. for even lions fear him. that is filled with fear. go anywhere, anywhere at all. and then take them away. he's the blackheart man, the blackheart man. you'll find the blackheart man, the blackheart man. 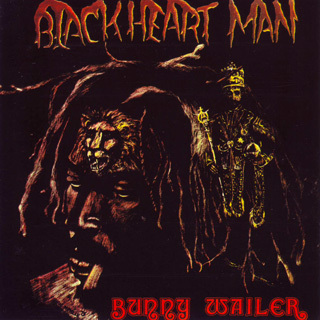 he's the blackheart man, that's the blackheart man. all that is created by Jah mighty hand. just like the blackheart man, just like the blackheart man. just like the blackheart man, the blackheart man. just like the blackheart man, yes the blackheart man. trial and crosses in a I way. and let Jah bear the cross alone. for the new, for the new. who become the wonder of the city.